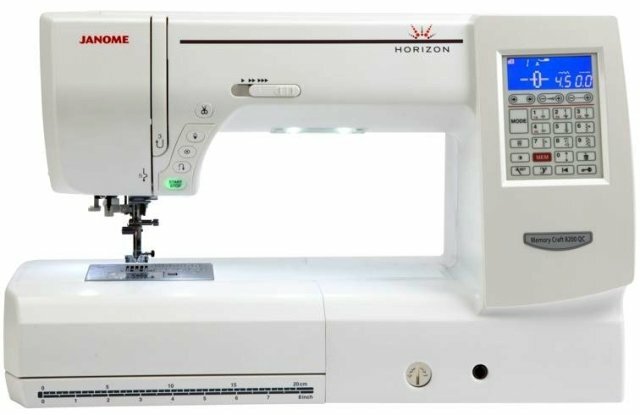 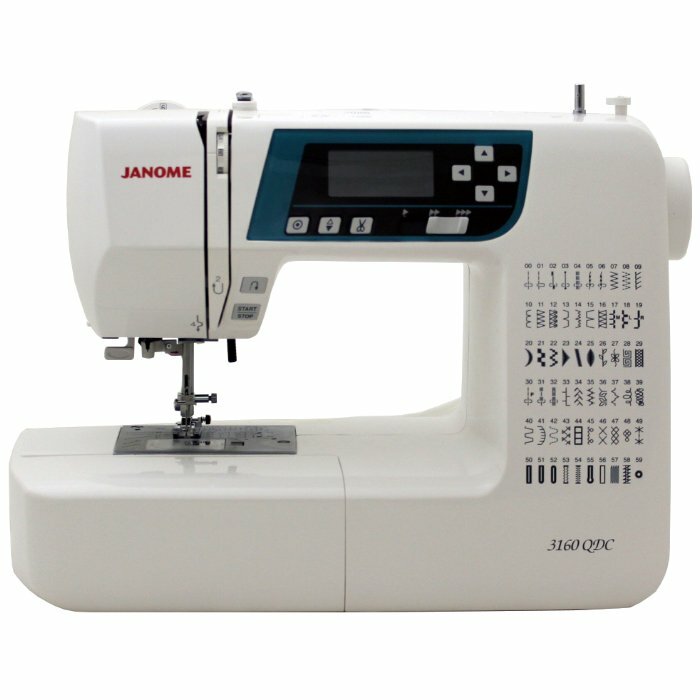 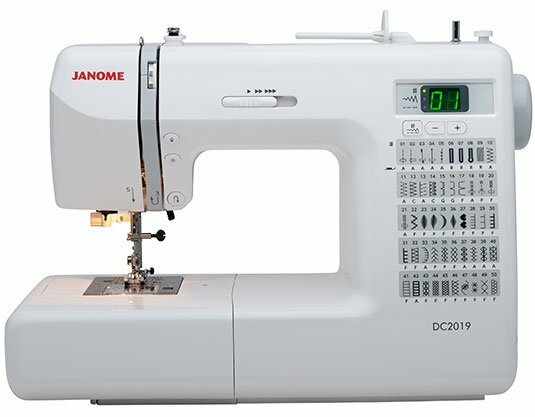 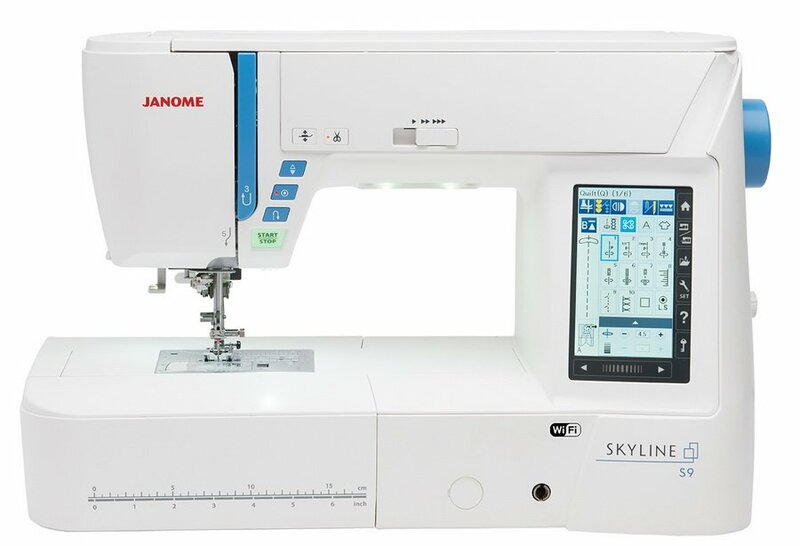 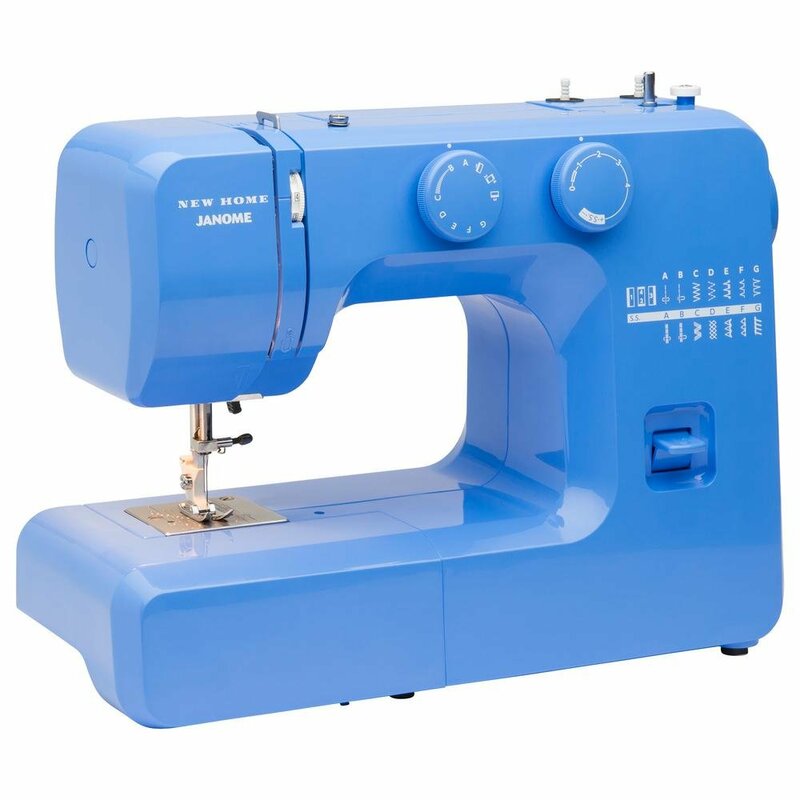 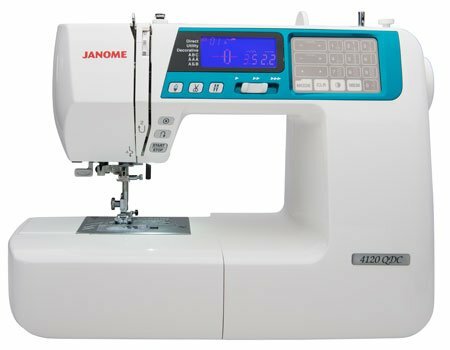 We have a variety of Janome machines online and in-store to meet all of your sewing needs! 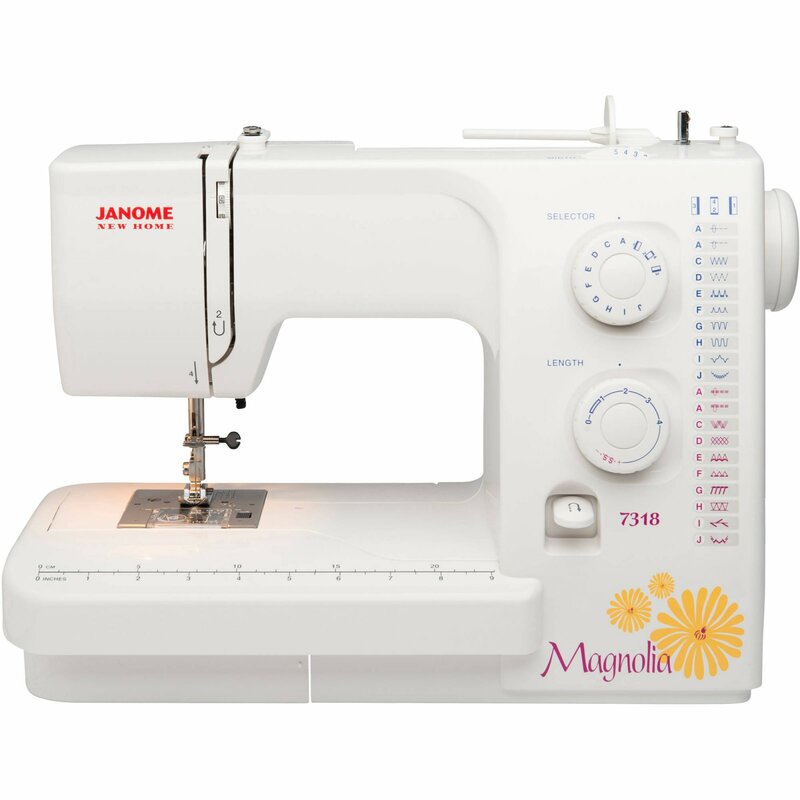 If you don't see what you are looking for, call us. 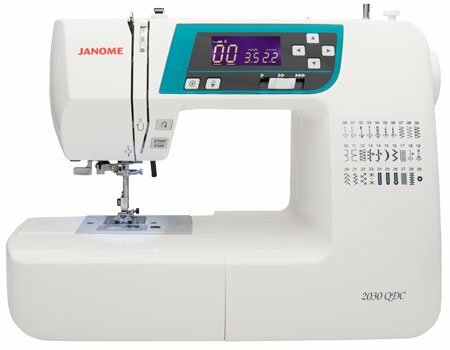 If we don't have it in stock we can order it for you!